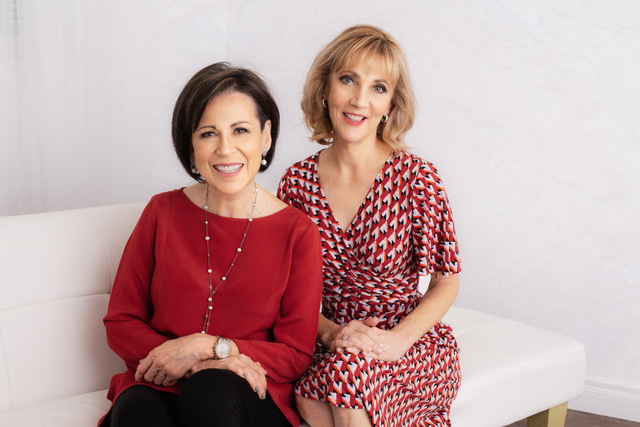 Villaverde and Stern present their book Living Brave, compelling stories of how one can make a difference. 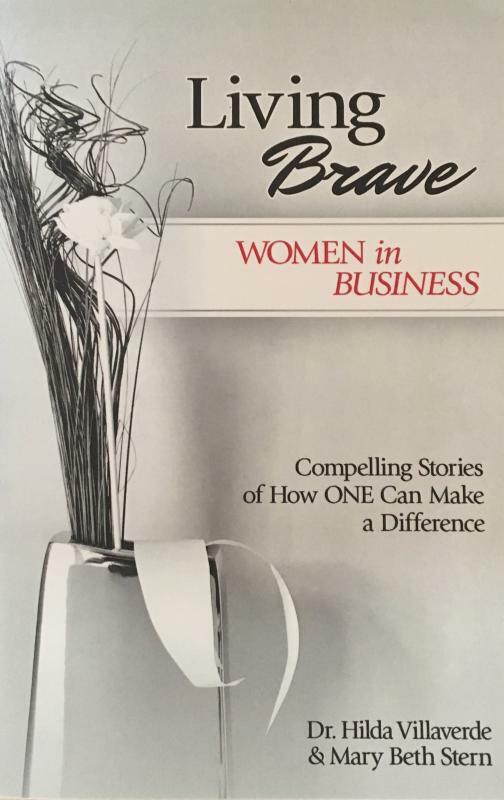 Several of the "voices" from the book, including Cindy Dach, co-owner of Changing Hands Bookstore, share their stories of passion and purpose—the constant motivators in living braver lives and answering poignant questions of struggles, successes, and fears in being an entrepreneurial woman. Be inspired by the panel as they explore the concept that women do not necessarily seek to take over the world as much as they strive to take hold of who they are and what they can offer. HILDA VILLAVERDE's career in the beauty industry as a hairstylist spans four decades. She is the owner of Pluma Designs, a salon studio in Scottsdale, and is an accomplished public speaker and educator. Hilda earned her doctorate in Religious Studies with a minor in Pastoral Counseling and has authored seven books, most recently the Living Brave series. She is dedicated to motivating and leading women to reach their highest potential in both their personal and professional lives. MARY BETH STERN has been a public relations, marketing, and special events consultant for 20 years serving those looking to increase visibility and profit in their business. She has given a voice to numerous businesses and organizations and has brought her distinctive touch to fashion shows, presentations, and events. Mary Beth earned a BA from St. Mary's College in Notre Dame, Indiana and has co-authored three books in the Living Brave series with Dr. Hilda Villaverde.